No party is complete without them! 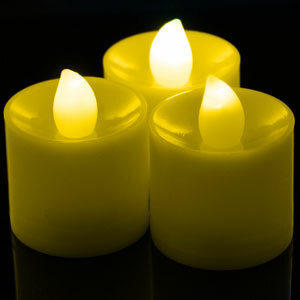 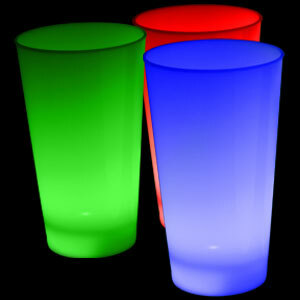 Our party supplies will set the perfect mood for your event. 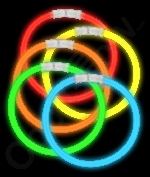 You can even customize your party with our themed banners and invitations. 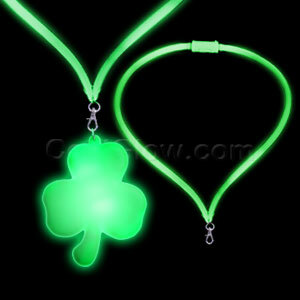 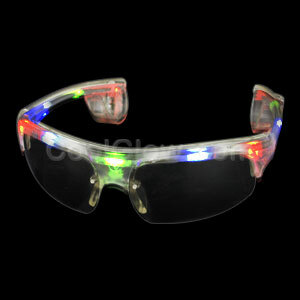 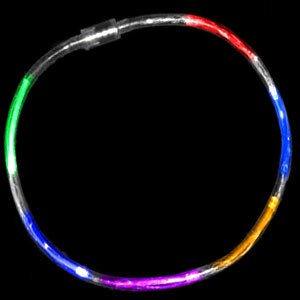 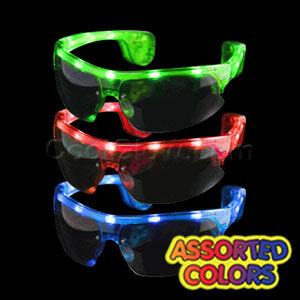 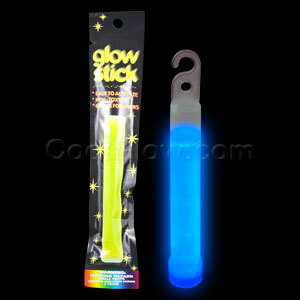 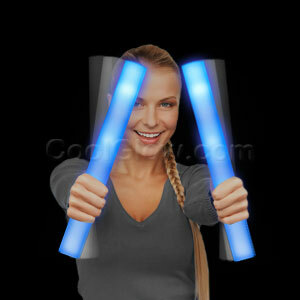 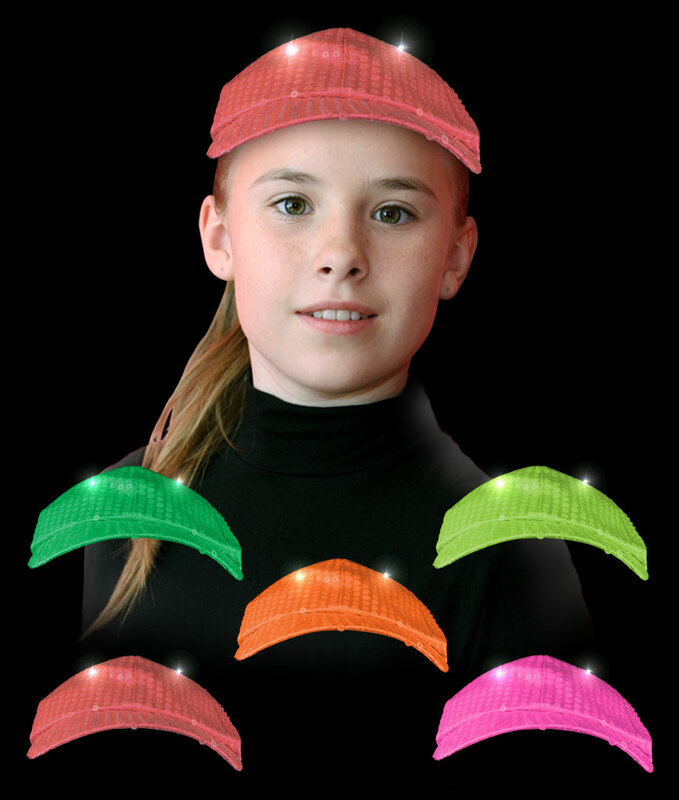 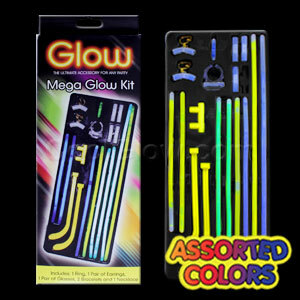 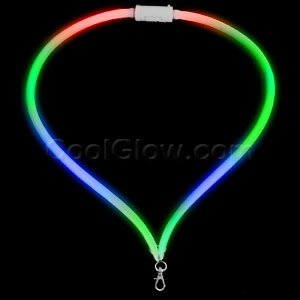 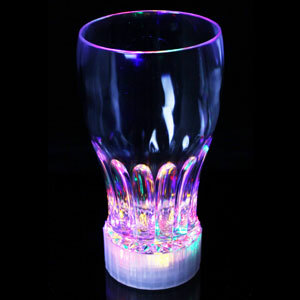 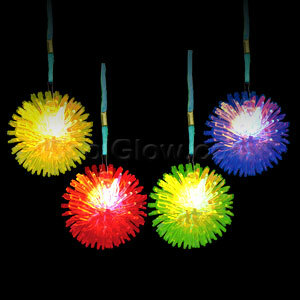 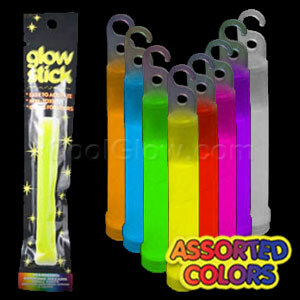 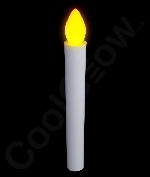 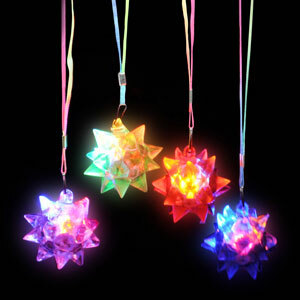 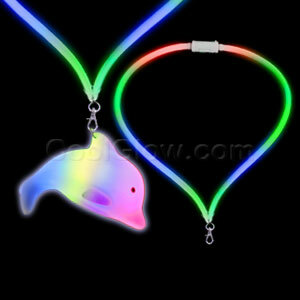 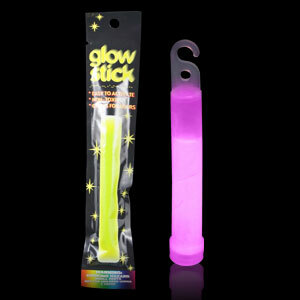 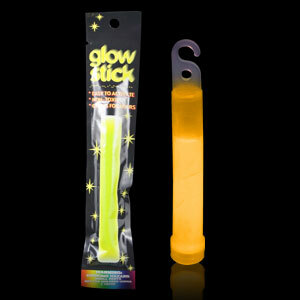 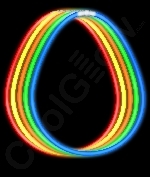 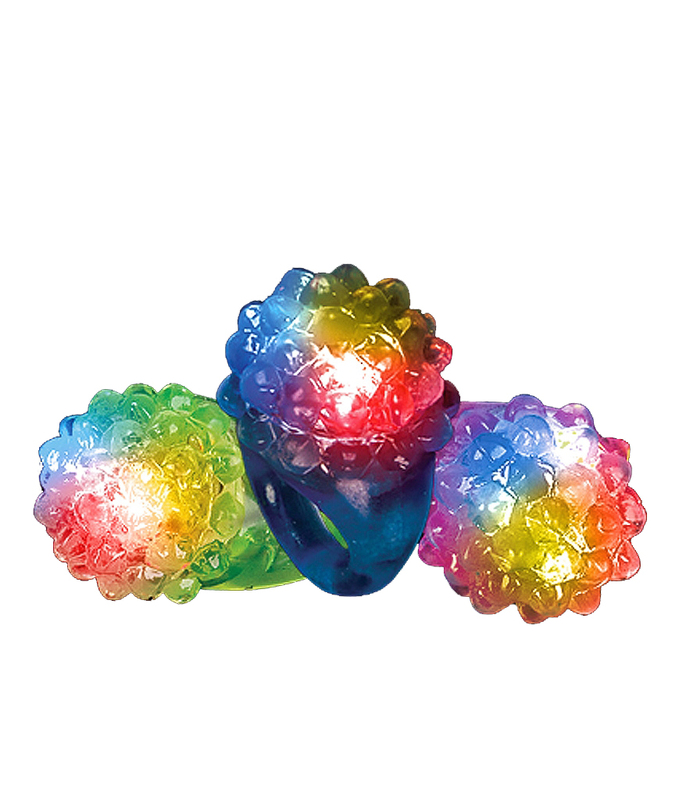 Plan your party with Cool Glow's themed party supplies.